China is set to launch an experimental seismo-electromagnetic probe on Friday from the Jiuquan launch centre, with small ESA and commercial satellites along for the ride. A Long March 2D rocket will carry the main and piggybacking payloads into low Earth orbit from Jiuquan in the Gobi Desert, with launch anticipated to be around 15:50 local time (07:50 UTC). The launch will be China's sixth following a busy January, with the country planning a possible 40 launches for 2018. The main payload is Zhangheng-1, also known as the China Seismo-Electromagnetic Satellite (CSES). CSES is a collaborative project between the China National Space Administration (CNSA) and Italian Space Agency (ASI), and includes a range of Chinese and Italian universities and research institutions to monitor electromagnetic and atmospheric phenomena, and study correlations with the occurrence of seismic events. 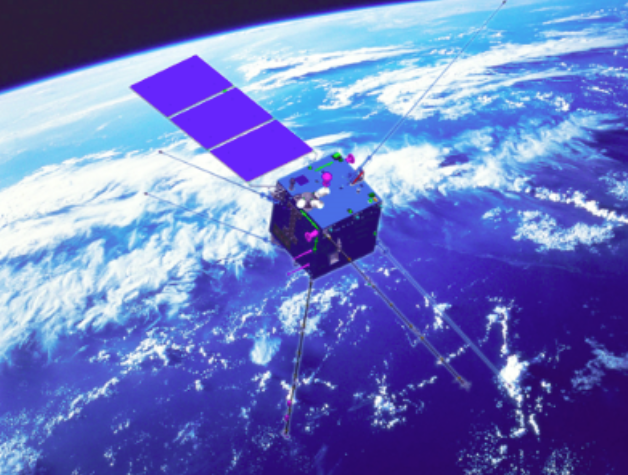 Zhangheng-1, named after the Chinese polymath, astronomer and pioneering seismologist Zhang Heng (CE 78–139), is designed to remain in orbit for five years and record the electromagnetic situation of earthquakes above 6 magnitude in China and quakes above 7 magnitude all over the world. Also referred to as the China-Italy Electromagnetic Monitoring Experiment Satellite Program, the satellite will aim to provide insight into the lithosphere-atmosphere-ionosphere coupling, analysing temporal correlation between seismic events and occurrence of electromagnetic perturbations in the upper ionosphere. It will carry a range of instruments to detect and measure high-energy particles, plasma, and electric and magnetic fields. Data collected by the mission will also allow for studying solar-terrestrial interactions and phenomena including Coronal Mass Ejections and solar flares. The 730 kg Zhangheng-1 satellite is based on the CAST2000 platform developed by the China Academy of Space Technology (CAST), and will be placed in a 98° Sun-synchronous circular orbit at an altitude of around 500 km. Two near-identical cereal box-sized satellites - ESA's latest technology-testing CubeSat GomX-4B and Danish GomX-4A - will be along for the ride to test intersatellite communication links and propulsion while in orbit. Once in orbit, ESA's GomX-4B will use new cold-gas propulsion to separate from GomX-4A, developed by GomSpace, to a distance of around 4,500 km, using highly miniaturised thrusters contributed by Sweden’s NanoSpace company, according to an ESA press release. 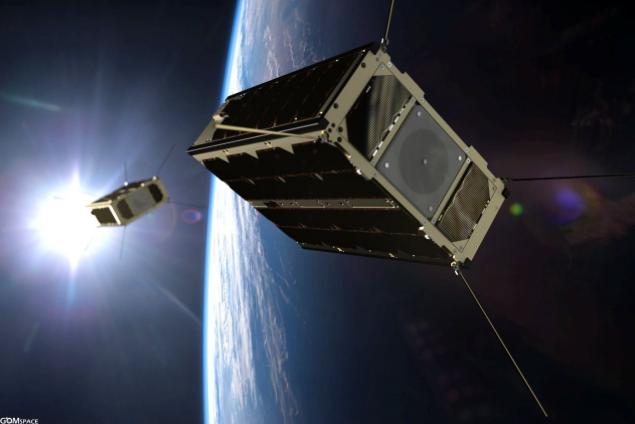 "The two CubeSats will test intersatellite link technology, routing data from one satellite to the other, then down to the ground station," says Roger Walker, head of ESA's Technology CubeSat initiative. Friday's launch will also carry the fourth and fifth satellites for Satellogic, a commercial space company based in Argentina, which is aiming to establish its Aleph-1 constellation, which will consist of up to 25 satellites, to provide commercial Earth observation services. ÑuSat-4 and ÑuSat-5 are named Ada and Maryam, for the English mathematician and writer Ada Lovelace, famed for her early contributions to computing, and Maryam Mirzakhani, the recently deceased Iranian mathematician. 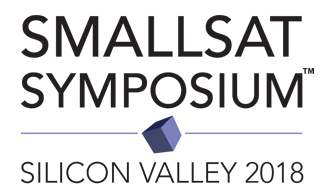 Satellogic aims to have as many as 300 satellites in orbit within the next few years. 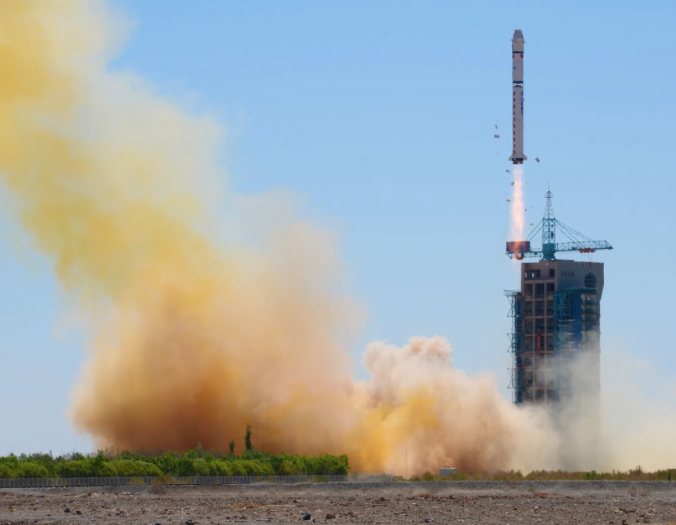 The company put its previous satellites on Long March launches, describing the launch vehicles as very reliable, and with a launch cost of between US$1-2m per satellite. 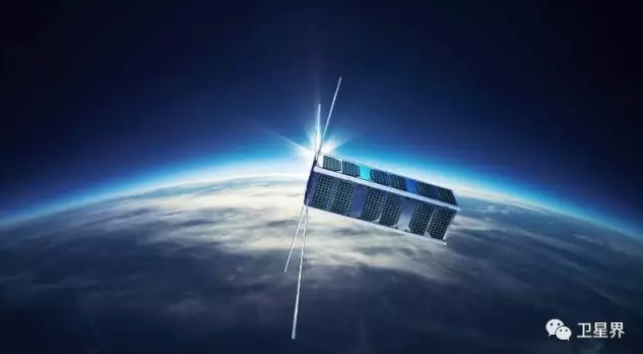 China's Teen Satellite Project has produced a 2-Unit CubeSat known as Shaonian Xing (å°‘å¹´æ˜Ÿ), and roughly translating to 'Junior Sat' or 'Youth Sat'. The initiative is an outreach project designed to engage youth in thinking about space, STEAM education, and even satellite development. Launched in April 2016, it garnered more than 100,000 ideas from students at over 1,000 primary and secondary schools across the country. A number of teenagers were then selected from the applications received and invited to design and develop the satellite along with space scientists. 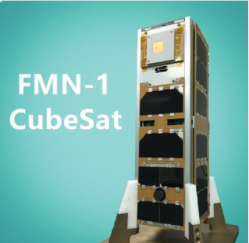 Fengmaniu-1, a 3U CubeSat with deployable solar panels designed to test new optical components in space, is also reported to be along for the ride. Its developer is Link Space Aerospace Technology Inc, or Link Space, a private Chinese rocket company looking to follow the launch vehicle reusability trail blazed by SpaceX.